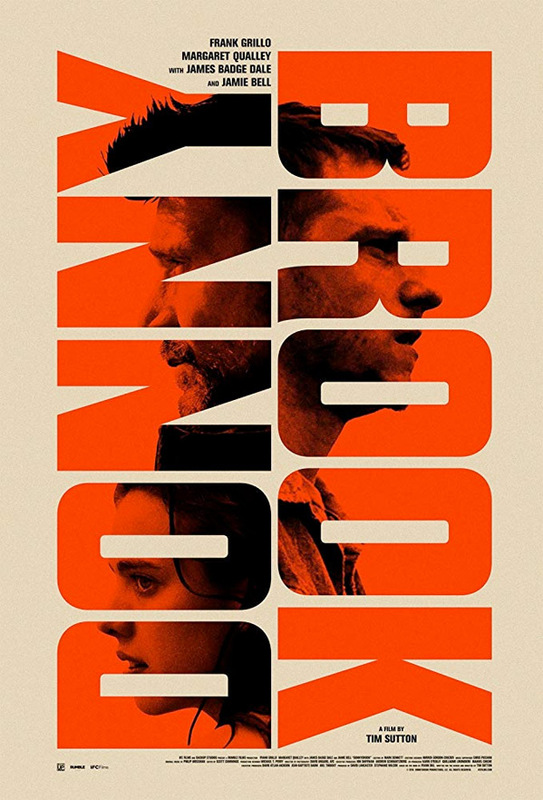 "It's how you fight is all that counts at the Donnybrook…" IFC Films has debuted the first official trailer for an indie fight drama titled Donnybrook, which premiered at the Toronto Film Festival and Fantastic Fest last year. This is the latest feature made by indie filmmaker Tim Stutton, of the films Pavilion, Memphis, and Dark Knight. It's about "three desperate souls" who must fight their way out of a dead-end world in this "bracing, gut-punching glimpse into America’s dark underbelly. Two men prepare to compete in a legendary bare-knuckle fight where the winner gets a $100,000 prize. Starring Jamie Bell as Earl, along with Frank Gillo, Margaret Qualley, James Badge Dale, Chris Browning, Adam Bartley, and Pat Healy. If you're already a fan of Sutton's low key films, then you know what you're getting into, but it really looks like he's kicking things up a notch and going more "epic" as one of the quotes in this trailer says. Worth a watch. Three desperate souls must fight their way out of a dead-end world in this bracing, gut-punching glimpse into America’s dark underbelly. Earl (Jamie Bell) is a struggling ex-marine and father determined to make a better life for his family—no matter what it takes. Angus (Frank Grillo) is a violent, unhinged drug dealer who leaves a trail of death and destruction in his wake. And Delia (Margaret Qualley) is a haunted woman who will do anything to escape a life of crime she can no longer bear. In their kill-or-be-killed world, all roads lead to the Donnybrook: an illicit backwoods cage match where bare-knuckled fighters brawl for a shot at a $100,000 prize. It’s either a last-ditch chance at redemption—or a death sentence. Blending unflinching brutality with dreamlike lyricism, director Tim Sutton conjures a mesmerizing, visceral vision of life on the extreme margins. Donnybrook is written and directed by filmmaker Tim Sutton, director of the films Pavilion, Memphis, and Dark Knight previously. Based on the novel by Frank Bill. This premiered at the Toronto Film Festival and Fantastic Fest last year. IFC Films will release Sutton's Donnybrook in select theaters starting February 15th, then on VOD starting February 22nd. Who's in?